Sharmishtha Basu: Tell us about yourself. Diva Dev : Myself HemDiva, or simply Diva Dev. With many pet names like Sonu, Pari, Princess and too many. I love to write and read books. Also I do poetry, painting and anything artistic. Sharmishtha Basu: What made you a writer? Diva Dev : I think, I was a writer since I was born. But one experience, very special and close to my heart, made me actually write it down. My next book is based on that. Most importantly my Mom, she encouraged me a lot! She was and is my first reader! 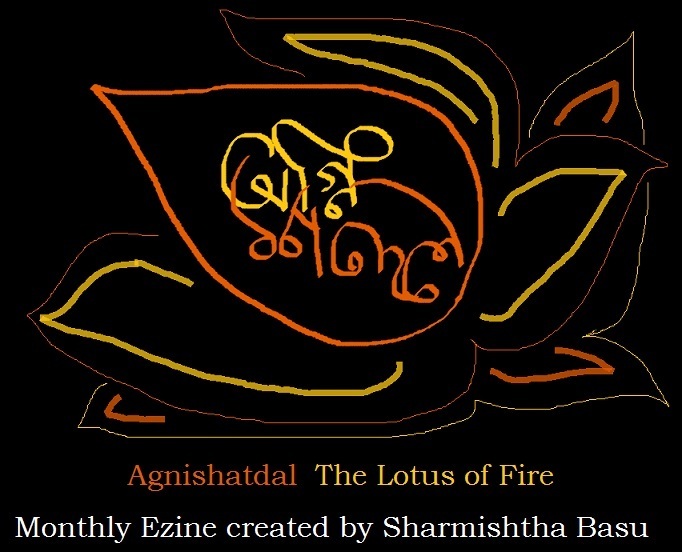 Sharmishtha Basu: What inspires your writings life or imaginations? Sharmishtha Basu: Future plans in world of writing? Diva Dev : Off course! I plan to write in many genres! Sharmishtha Basu: Favorite genre n why? Diva Dev : Horror! It’s the one I love the most and also the one I hate the most. Favourite because I simply love to scare my readers! Lol. Sharmishtha Basu: How does it feels to publish your first book? Diva Dev : It’s awesome! It’s like a dream come true! You’ve to be me, to understand how exactly I feel. Sharmishtha Basu: What is it about? A little glimpse? Diva Dev : The book is named”Chinky Pinky A birdy Adventure”. It’s the first book in the series Chinky Pinky! A treat for the child in you! This book is inspired from the bedtime stories my mom narrated to me when I was a kid. The characters are the one you will fall in love with. The plot will keep you engaged! Though a children’s fiction, it’s sure to entertain every reader. Sharmishtha Basu: Next book written? A spoiler? Diva Dev : It’s ongoing! Probably a horror… Or maybe the one based on a real life experience, as I mentioned earlier. Sharmishtha Basu: Who are your favorite authors? Is any idol too? One who influences your works? Diva Dev : My favourite author are R. l. Stine, Rhonda Byrne, Sharmishtha Basu, … and many more. It’s possible that they influence my writing because I read a lot of their works. Sharmishtha Basu: Where can we get your book? A single click url n the address of your fantastic blog.